Managing eczema has been a big issue in my family. When my youngest daughter was 3 days old, she began developing eczema. Since my older two children had not experienced eczema or other health issues, I kept waiting for my youngest to outgrow her skin issues as we tried different natural remedies for eczema. Sometimes it seemed that the eczema was subsiding. But, in fact, it was on a general trend of becoming more severe. Eventually I knew I had to try a different course of action. While the conventional approach for treating eczema has been to apply a steroid cream, I was hesitant of that approach. I had been in the process of writing a book about toxic exposures from consumer products, and I had read about concerns with steroid creams. Some claimed that steroid creams were not truly effective and also posed adverse health effects; such as thinning skin and hormone disruption, which, for a quickly-developing child, has unknown and potentially long-term consequences. Furthermore, eczema treatments wouldn’t be applied to just a small section of my daughter’s skin, but to nearly her entire body. 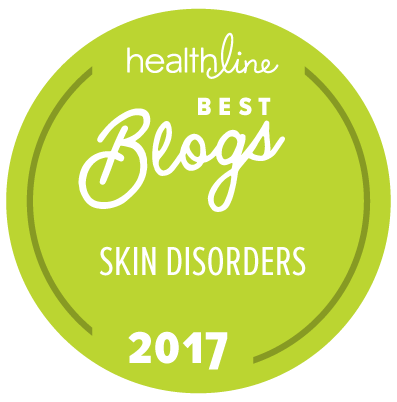 This helpful overview fueled my hesitation of using a steroid cream, and triggered my curiosity for alternative approaches such as herbal medicine for eczema. When my daughter was 16-months-old, her eczema had worsened. The skin on her upper back and upper left arm became open wounds that got infected. Desperate to help her, I remembered reading about Dr. Xiu-min Li. She was not only a member of Dr. Sicherer’s superb team of Western-trained pediatric allergists and immunologists, but she also integrates Traditional Chinese Medicine (TCM) into her approach. Nervous about subjecting my 16-month-old to what felt like an experiment, I checked with my pediatricians. The feedback was glowing: Dr. Sicherer’s department is an All-Star team… Every member is top notch. So, I made an appointment for my daughter to visit Dr. Li. Before our first appointment, I was required to obtain blood tests for my daughter’s IgE levels, an indication of her sensitivities to various allergies, like nuts and dairy. Not surprising to me, my daughter’s IgE levels were high for several things. Continued IgE tests would be a measure of how my daughter responded to herbal medicine, and could help Dr. Li make adjustments as needed. Dr. Li prescribed all types of herbal medicine; herbal teas, herbal creams, and herbal baths that would have to be given to my daughter every 2 hours. The treatments were time consuming, expensive, and high maintenance. However, I was committed to doing anything that might help her. surprised by how healthy and resilient her skin was! After a year, my daughter’s IgE levels dropped significantly. They were normal for everything except a mild sensitivity to dairy! We’ve now been working with Dr. Li for almost two and a half years. While my daughter has relatively minor breakouts at times, Dr. Li’s approach with herbal medicine for eczema has clearly been life changing for both my daughter and our entire family. Dr. Li explained that eczema stems from an imbalanced immune system. While the inflammation on my daughter’s skin was obvious, Dr. Li suggested that I imagine what kind of inflammation was occurring inside my daughter’s body. For her patients, the skin often flags issues beneath the surface. Dr. Li explained that up to 80 percent of children with eczema go on to develop asthma or other allergies and sensitivities. 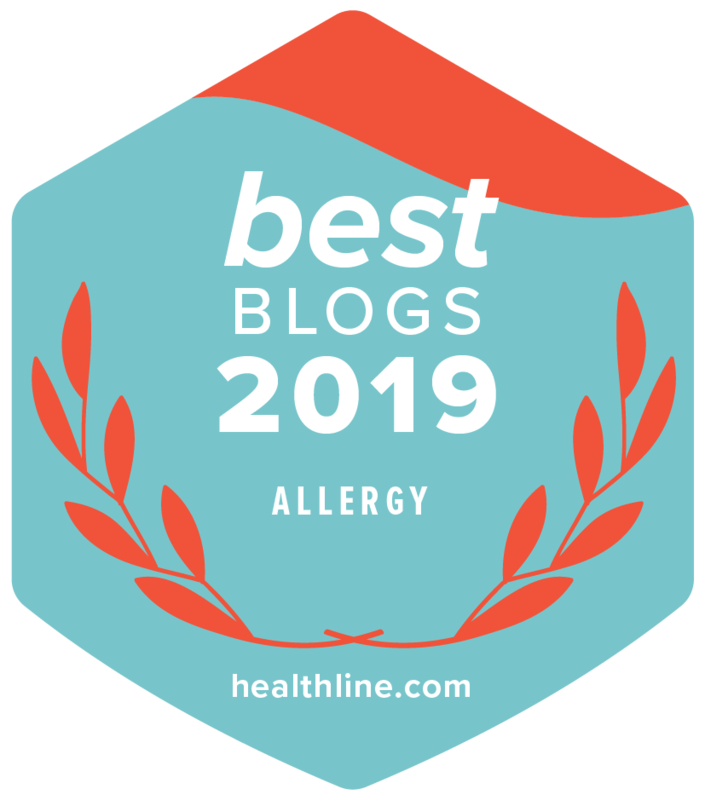 My daughter was definitely on track to developing a longer list of allergies: She often broke out in hives as we introduced new foods to her as a baby. Throughout the many months that we introduced solids to my daughter, we couldn’t feed her outside the home because we needed to do so near the kitchen sink, where we could quickly rinse her body in case she developed hives from something she ate. My success with Dr. Li and herbal medicine has been eye-opening. Before, my focus on health was on eating and exercising for weight management, strength, and endurance. After healing my daughter’s eczema by working with Dr. Li, my health goals now have a different focus: boosting immunity, reducing inflammation and facilitating the body’s ability to heal. I now encourage all my family members to live by these goals, no matter how young or old. mother of three, and the author of A to Z of D-Toxing: The Ultimate Guide to Reducing Our Toxic Exposures, a groundbreaking guide for people to reduce their toxic exposures from consumer products. Sophia’s practical tips have been featured on The Dr. Oz Show, amNew York, MindBodyGreen, Manhattan’s Modern Luxury, and much more. For more on how to reduce toxic exposures, follow Sophia on her blog, Facebook, Twitter, and Instagram. My daughter is also a patient of Dr. Li’s and we have seen amazing results. We are a little over a year into treatment and have seen complete healing of her eczema, hives, GI issues and significant reduction of IGE levels in all of her 30+ food allergies. I’m happy to see your daughter’s progress and the attention given to Dr. Li and her work! This is great information. I wish someone can refer a great CA based doctor like Dr. Li. We visited two TCM doctors in the bay area. 1st one is called Dr. He, she is famous for healing baby eczema with TCM, charged us $200 for herbal bath and herbal medicine for me to take, so my son can have medicated breast milk, then $500 for another 2 weeks of herbal medicine. My son’s condition got worse. 2nd one is my friend who also practices TCM, I took two weeks of herbal medicine and passed to my son, and nothing worked. It is definitely not easy to find a reliable doctor who can provide an accurate diagnose for baby. I am very glad TCM works on your daughter. I read the effectiveness of Dr. Li’s approach in control study is so far non-conclusive and requires more refinement. One of the reasons is it’s challenging to stick to her regimen. Even for patients adhered to every single letter the result is a bit of a mixed bag. Some patients managed to get their IgE down while some see the IgE level yo-yo. May be her method works better on younger infants when the immune system not yet fully matured. Yes, the filaggrin gene (FLG) can affect beyond AD, and related to food and respiratory allergy.